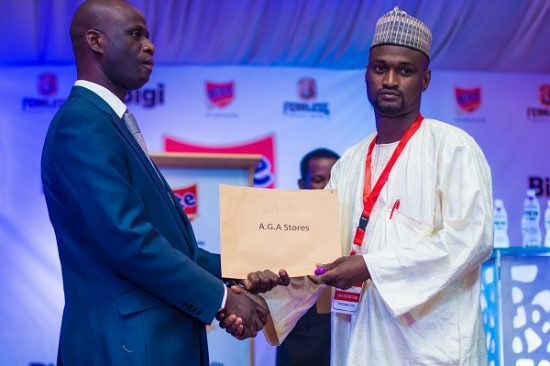 Rite Foods Limited, a new player in the Food and Beverage sector with such brands as Bigi Cola, Bigi Orange, Fearless Energy drinks, among others held its very first distributors and trade partners award on 26 April 2018 in Oregun, Ikeja, Lagos. The forum, themed the 1st National Consumer Forum for Beverage, was a platform for the company to appreciate its loyal customers for their patronage over the last 10 years. 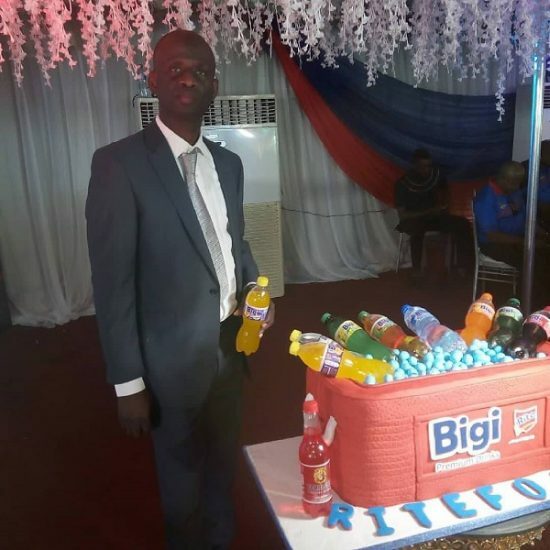 Saleem Adegunwa, Rite Foods Managing Director, said in his welcome address that the company takes pride in been very Nigerian, with world-class facilities, and the forum was a way to celebrate the beverage unit which marked its 20th months anniversary. The presentation of gifts was one of the major highlights of the forum, and done in three categories: Winners of the Distributors Promo from December 2017 – March 2018; Zonal Award to top three customers in the financial year (Apr 2017 – Mar 2018). The Second Category was the National Awards presentation for the beverage categories (CSD & Energy Drinks) for financial year ended March 2018. The Third Category is a National Award presentation to the top three customers of the financial year ended March 2018. 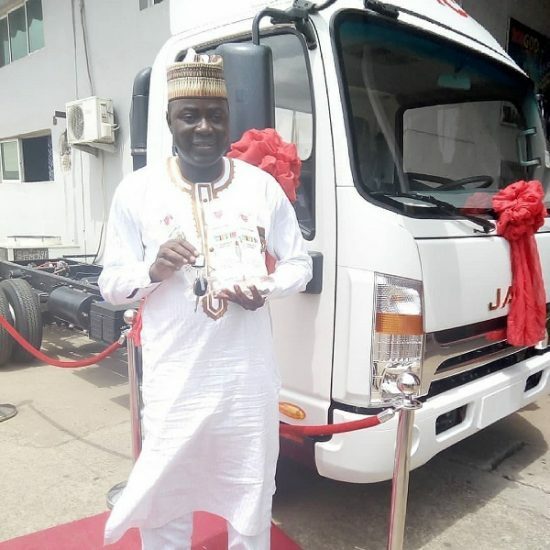 Gifts and prices worth N67 million, were presented on the day and they included, an Isuzu QKR 5.2 tons truck, worth N11 million presented to the National Award first place winner, the sum of N1 million to the second place winner and, N500,000 to the third place winner. Other items presented as gifts were fridges, generator sets, and washing machines. The First Consumer Forum for Beverages portrayed a new dimension to customer appreciation between the company and its consumers with the feature of a live band and sumptuous meal treats. pls how can I get your products directly from the company or a big dealer. Please I’ll like to become a distributor for your products. In fact, am so happy for ur company because it has come to stay. Keep the ball rolling. I will be glad if I can be given an opportunity to become one of the company’s distributor. What are the requirements? I live in Lagos Sangotedo ajah area. Please what are the requirements to become a bigi drinks dealer. I want to be one of your company distributors what are the requirements. I want to become a distributor of bigi cola. how much is the minimum I can start with? Also what are the requirements? Can your company assist to choosing a better location especially for someone who does not have a location yet? Please I so much like the taste of your soft drinks (bigi cola) and I like to be a distributor pls I want to know your requirements. Thanks.